Superordinate Music celebrates its 50th release this week with a brand new single from East Cafe. The Hungarian artist is making his second appearance on the UK imprint following a remix of Robert R. Hardy’s ‘Chasing Pleasure’ from late September. 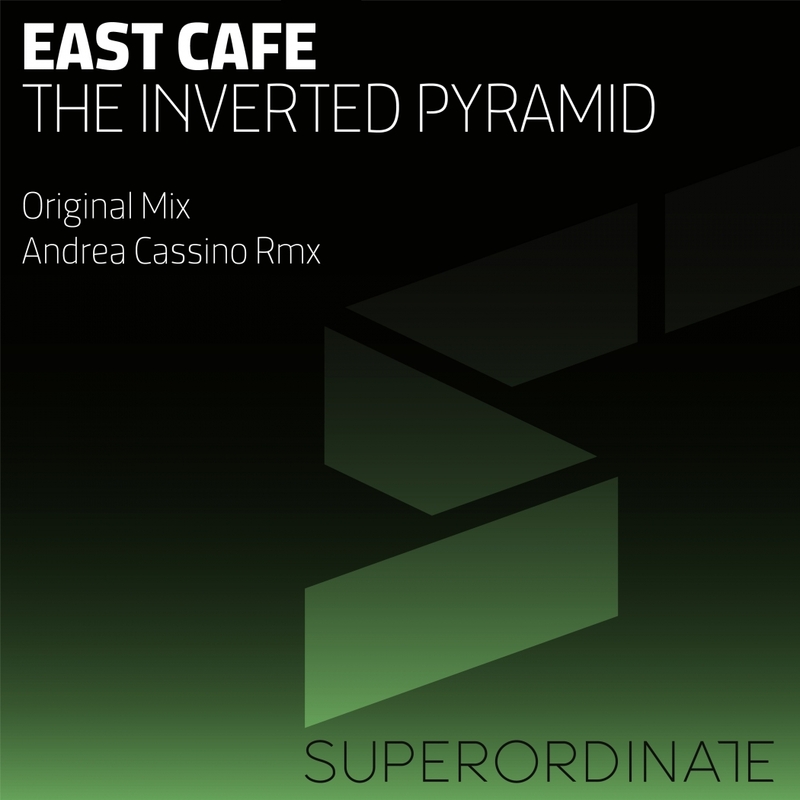 Now stepping up for his first single on the label East Cafe presents ‘The Inverted Pyramid’ alongside a remix from Andrea Cassino. East Cafe’s had a busy year, he’s consistently popping up on our review radar and Hernan Cattaneo remains a steadfast supporter. Releases on Paul Hazendonk’s Manual Music and MNL imprints along with Deersky’s Soundteller Records are among the highlights. Always known for having a little more funk and groove than most progressive house producers East Cafe displays that here once again with a gorgeous track that should please lovers of the genre across old and new school perspectives. Aside from another mountainous groove the Hungarian artist has crafted some lovely melodic motifs which lead nicely into a cross-cultural vocal during a serene breakdown. With just the right amount of glimmer the melodies steal your heart before the groove returns for one final rush. Beautiful work from East Cafe. The lone remix is provided Andrea Cassino who is making his first appearance on Superordinate Music. The Italian artist owns a string of successful releases on Deersky’s Soundteller Records and also Hernan Cattaneo’s Sudbeat Music as Nocturna. He’s certainly made his Superordinate debut a memorable one with an amazing remix of ‘The Inverted Pyramid’. Andrea’s taken East Cafe’s great rhythmic parts and transformed them into a smooth, uplifting and dead gorgeous ten minute journey. The effortless feel in which it’s accomplished it’s what’s most staggering. All the elements work so well together and the emotive core of the track, while in all actuality is quite subtle, comes off extraordinarily powerful. Just an amazing remix and one which you’ll likely be hearing in a lot of sets over the next few months. Great release from Superordinate Music. Don’t miss it.